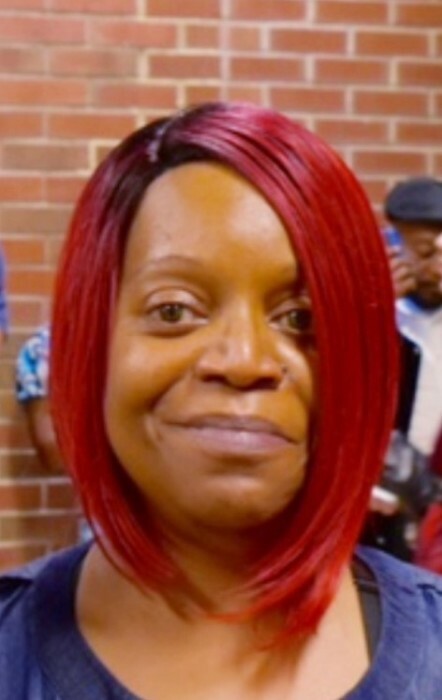 Terry Lindale Laws-Pearson, passed away suddenly in the early morning on Wednesday January 30, 2019 at her residence in Pottstown PA. Terry was 50 years old. She was born August 3, 1968 in Pottstown PA. During her life time she worked in the childcare industry. A service of remembrance will be held on Friday February 8, 2019 at Mount Olive Baptist Church 240 Mintzer Street, Pottstown, PA 19464. The viewing will begin at 9:00 am with the service to follow at 11:00 am. Interment will be held at Limerick Garden of Memories 44 Swamp Pike, Limerick PA 19468. Keep her mother and children in your prayers during this difficult time.